Staff photo by DAMIEN FISHER The hydroelectric dam at Mine Falls Park is one of many green initiatives already in place in Nashua. NASHUA – Partially in response to President Donald Trump pulling the U.S. out of the Paris Climate Agreement last year, Nashua plans to join Boston, Chicago, Los Angeles and several other cities across the nation for a “massive” renewable energy initiative. Nashua is signing on to a request for information, along with 20 other cities part of the Climate Mayors network, to create possibly the largest renewable energy project in America, one that would generate 5.7 terawatt-hours, enough to power more than 500,000 homes. “As the first city in New Hampshire to join the Climate Mayors network, we’re proud to be joining Boston and 19 other cities in using our collective power to create a renewable, sustainable future,” Nashua Mayor Jim Donchess said. 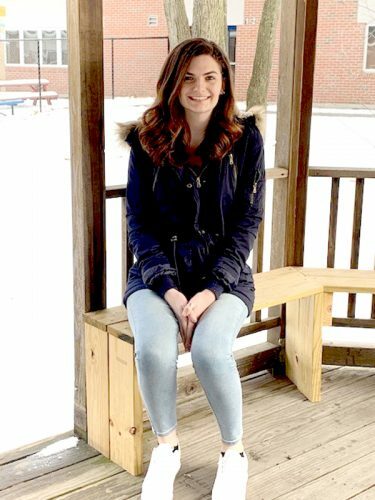 The request for information, or RFI, is the first step in what could be a lengthy process, according to Nashua Community Development Director Sarah Marchant. “It’s a pretty complicated idea,” she said. The request is seeking information on creating the energy project for Nashua, Manchester, several cities in Massachusetts including Boston, and cities in Maine, Rhode Island, as well as locations in Illinois, Florida, Oregon, Georgia, Arizona and California. 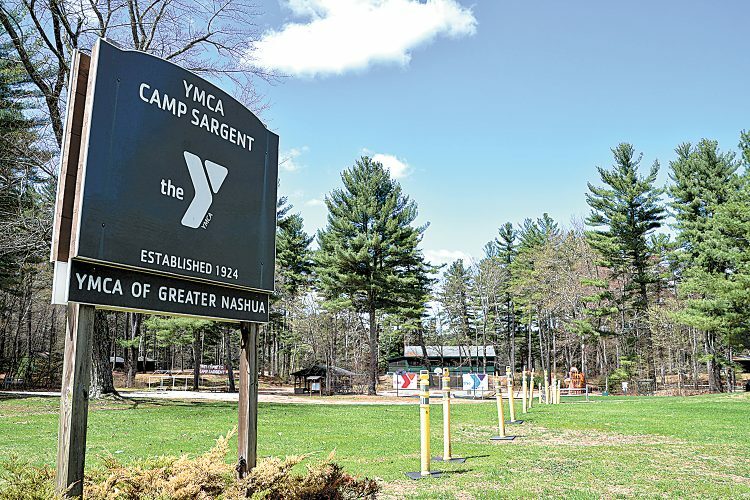 Marchant said the request will allow Nashua to see what options exist for it to buy renewable energy and renewable energy credits. The request would allow the city to learn about becoming a purchaser of energy, rather the trying to make its own. “We want to understand what our options might be,” she said. 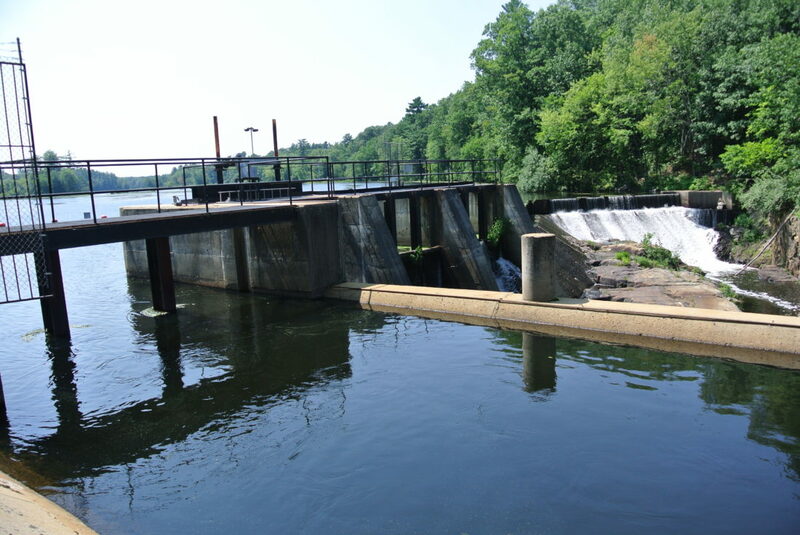 Because of the net metering cap in place in New Hampshire, Nashua cannot use the power it generates at places such as the Mine Falls Park hydroelectric dam for city energy needs. Instead, Nashua is forced to sell that power back into the electric grid. The request is slated to have responses coming back by the end of the month, Marchant said. It is open to both developers and non-developers, she added. That gives academics and others the chance to bring new ideas about renewable energy to the forefront. As the process goes forward, the RFI will lead to the development of a request for proposal, or RFP, for the actual project. Nashua is not required to be part of the subsequent RFP if the city deems it is not right for its needs, Marchant added.